How to live an authentic Sicilian coutryside experience? We invite you to reserve a visit at our farm from April to October, to experience one of these activities. You can choose between a walk in nature to breathe deeply the color of lemon gardens and the wisdom of the olive trees or to live a tasty experience among the flavors and food of Sicily. 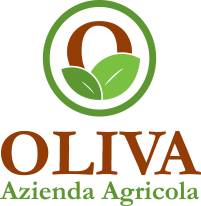 Come to visit our olive oil mill next to Siracusa town. 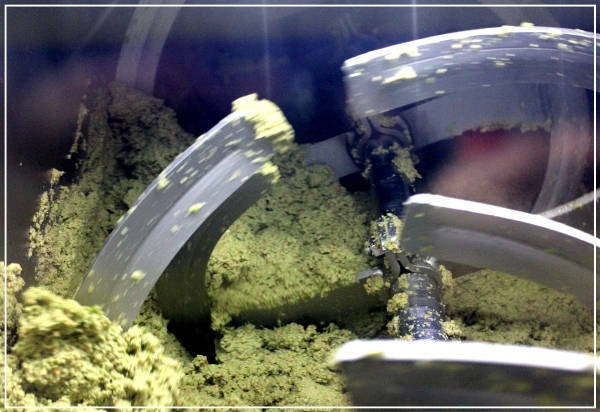 During the tour, we will show you up the main techniques and stages of extra virgin olive oil production. We want to let you enjoy typical tastes of our gastronomic culture and local agriculture. 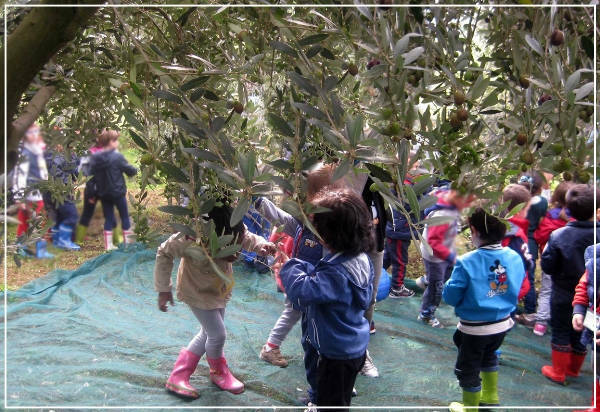 If requested in adavance, before the visit it is possible to take a stroll among our olive groves and appreciate the wisdom and greatness of our olive trees belonging to this “fairytale” territory. 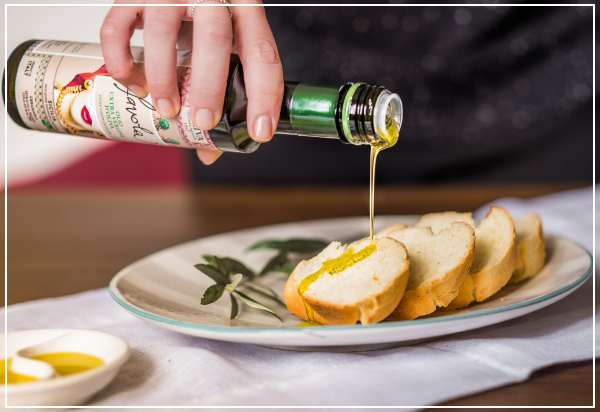 After a tour of the farm and olive oil mill will we can offer you a tasting of our ‘FAVOLA’ extra virgin olive oil. Its sweet and evocative name, which means fairy tale, wants to talk about the widespread rural identity of Sicily. During the food tasting you can enjoy different bites of dishes paired and garnished with “favola”. On request we can organize days dedicated to the students attending elementary and high school, together with their teachers. Students can enjoy a tour of a few hours. During the visit to the mill they can experience and be involved in the direct explanation of high-quality olive oil production techniques, understand how smells a good extra virgin olive oil and participate in activities to learn the differences between local cultivars. Discover the magic of a walk among our lemon gardens. 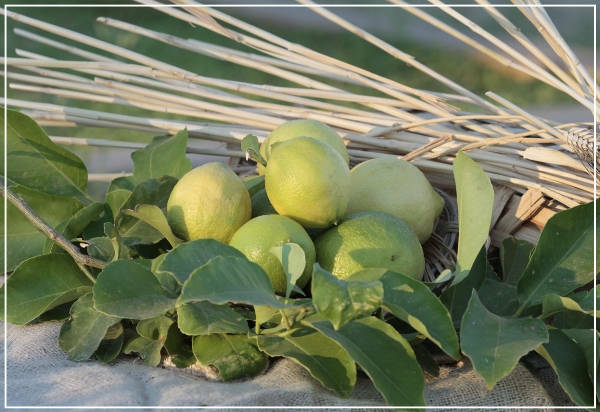 Enjoy a nice wlak amng our lemon groves and, dazzled by colors and perfumes, you will find out truly Sicilian landscape full of peace and enchanting sounds of countryside. A trip to a hidden Sicily waiting to be discovered.